Welcome to CHAPARRAL WINDS! Arizona’s Retirement Living at it’s Finest! 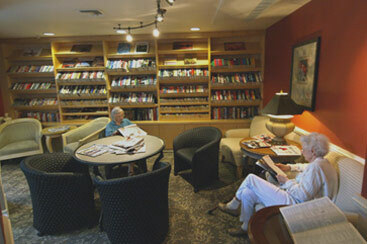 Chaparral Winds Retirement Community is more than just another retirement community. 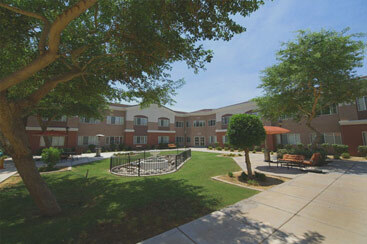 At Chaparral Winds we offer Independent Living, Assisted Living & Memory Care. We are located on the border of Sun City & Surprise Arizona. Our Community offers several options to meet all of your needs. We are conveniently located by everything you need, including great shopping, terrific restaurants, numerous golf courses, cultural centers, sports arenas, and medical offices all within a few miles. Chaparral Winds boasts to be the best location in the West Valley. Our Retirement Community is built for today’s seniors who are looking for a lifestyle that is not only active and stimulating, but also interesting and flexible. 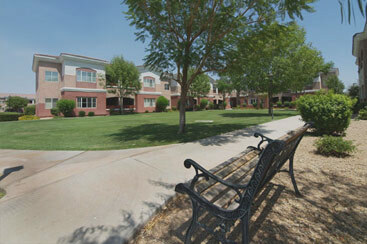 "I am very happy and content with living here in Chaparral Winds in my wonderful apartment. 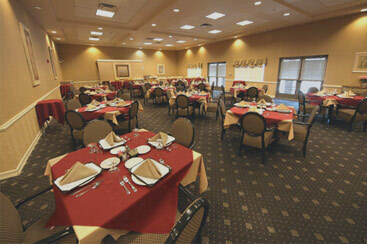 The amenities are excellent with many different activities, and the food is good. It is a great place for an old man like me." "As a resident of Chaparral Winds for two and half years, I feel privileged to be at this community, at this time in my life. 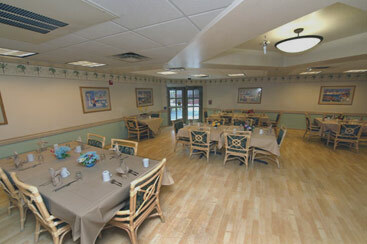 The staff, housekeeping, chef, maintenance, and drivers are all professional, caring, efficient and attentive." 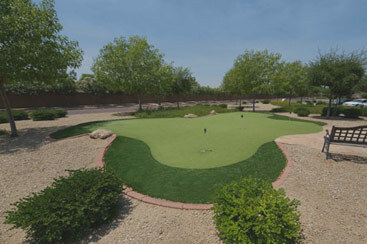 Chaparral Winds offers a true abundance of activities, flexible amenity packages, and many floor plans to choose from. Chaparral Winds easily supports several different lifestyles and with so many options, Chaparral Winds is a Retirement Community you will be proud to call home. Our large 12 acre campus accommodates several Courtyards, Pools, a large Putting Green and Gated Entries for your assurance, and privacy!